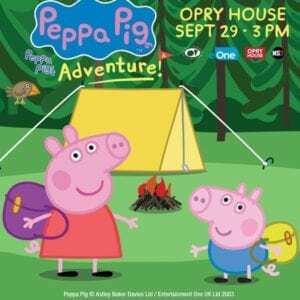 Upcoming Peppa Pig Live Show at the Grand Ole Opry House in September! 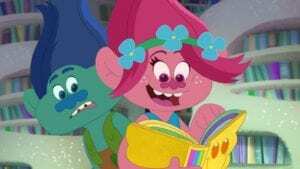 Your kids are probably familiar with Peppa Pig as Entertainment One’s (eOne) top-rated Nick Jr series animated children's TV show. Now they can see Peppa Pig, George and their friends are in a brand new live show, Peppa Pig’s Adventure! It is the latest rendition of Peppa Pig Live!, one of the most successful family theater tours in North American history. Peppa Pig’s … [Read more...] about Upcoming Peppa Pig Live Show at the Grand Ole Opry House in September!